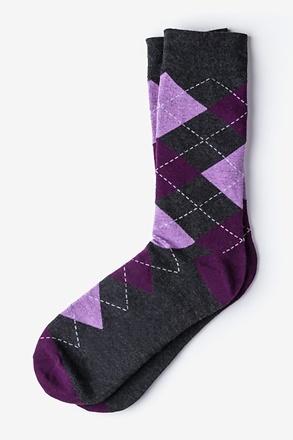 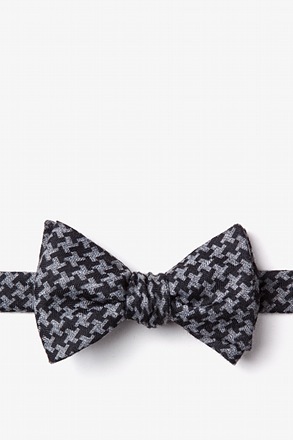 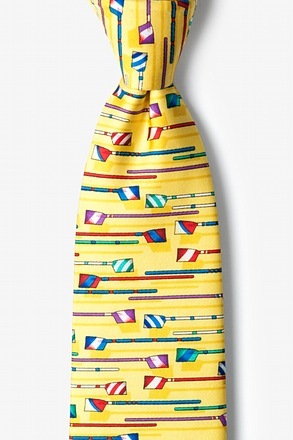 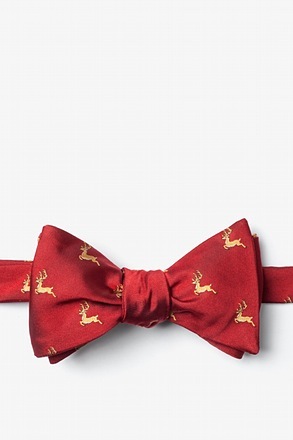 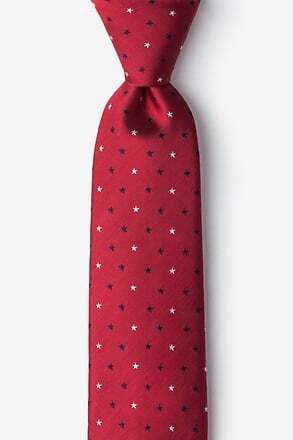 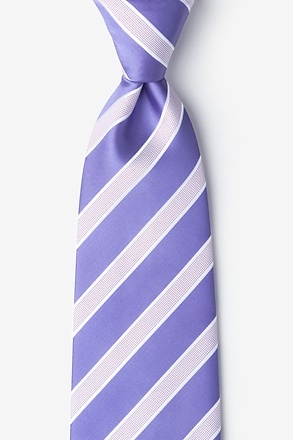 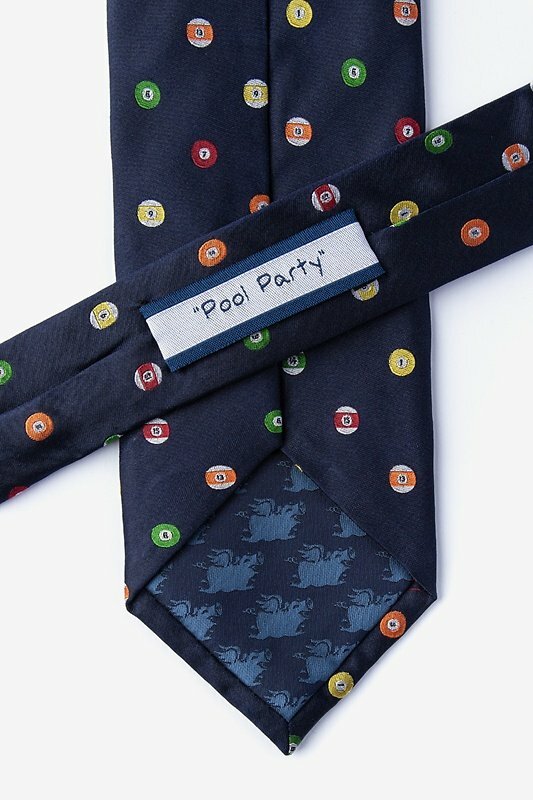 Instantly transform into the life of the party when you tie this billiards tie on. 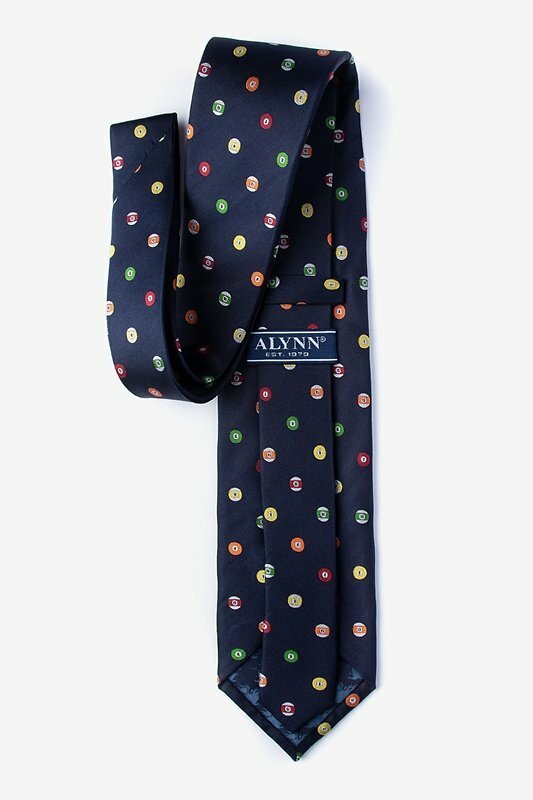 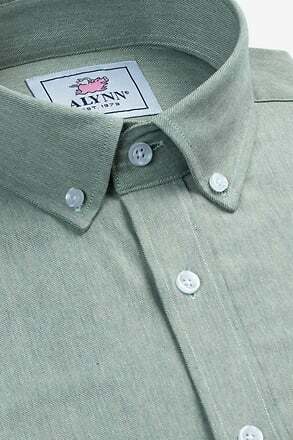 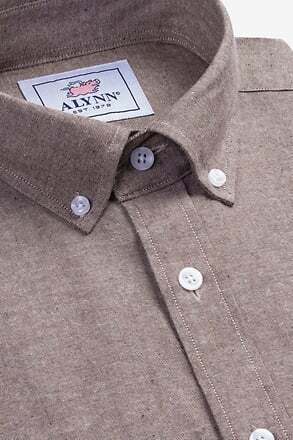 No matter if you're shooting some pool or in the office, you'll be the "A" player... read more Instantly transform into the life of the party when you tie this billiards tie on. 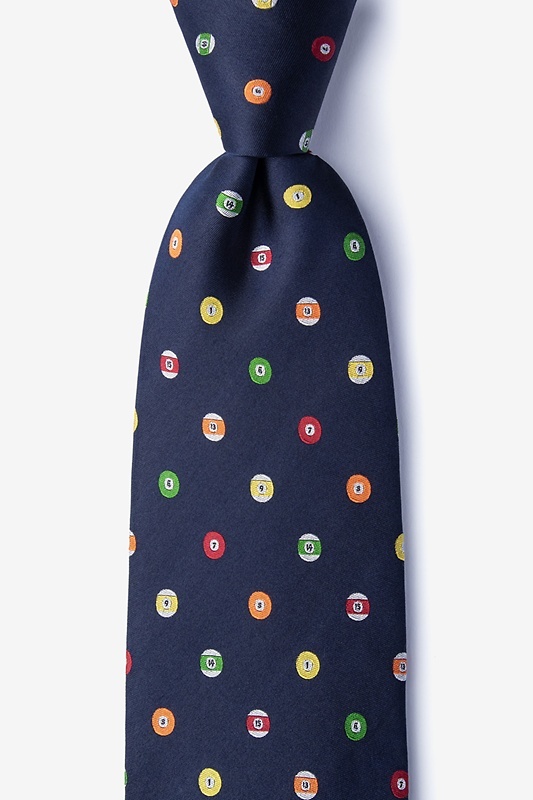 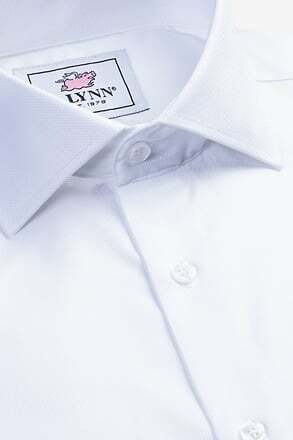 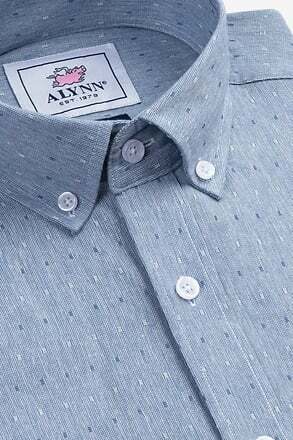 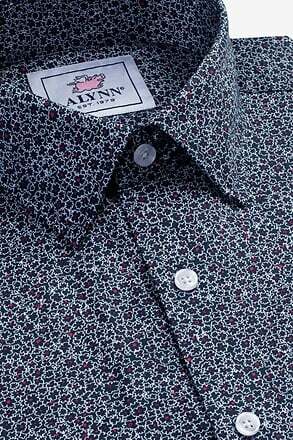 No matter if you're shooting some pool or in the office, you'll be the "A" player in style.